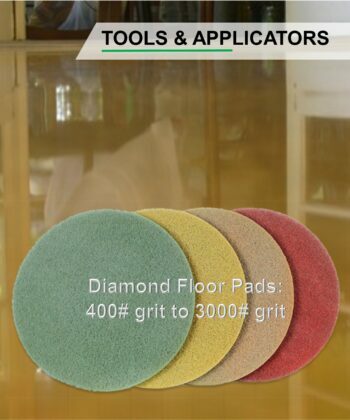 Diamond honing, polishing, and burnishing pads for perpetually beautiful stone, concrete and terrazzo floors. Build a floor that lasts for a generation, not just a season. The surfaces is then wet scrubbed and honed finer with 800# grit pads and a little water. The surface is sealed and densified with Perma #571 All-Seal . This completes the preparation phases. a. Automatic scrubbers are treated to a 1:64 solution of Perma #71 Aurora. b. The scrubber is then fitted with the appropriately sized 1500# grit floor pad. Regular cleaning commences as normal. c. After a period of 2 weeks, the autoscrubber is re-fitted with 3000# pads and cleaning continues with the same cleaning agent, #71 Aurora. 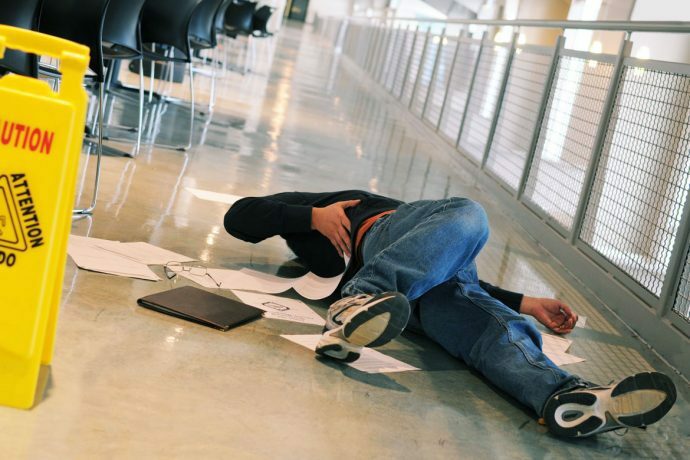 This becomes the stander practice. 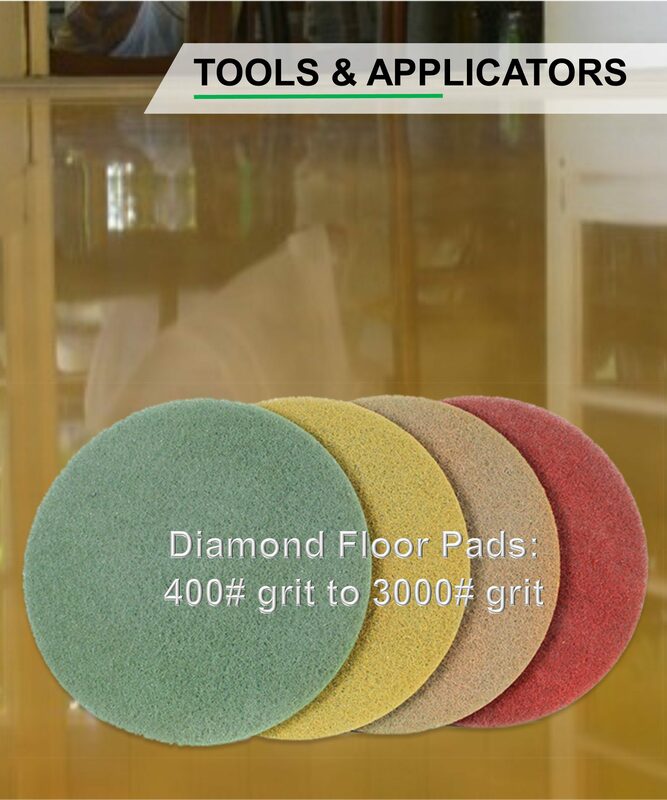 Dry burnishing with a 3000# grit pad will definitely accelerate the resulting shine.